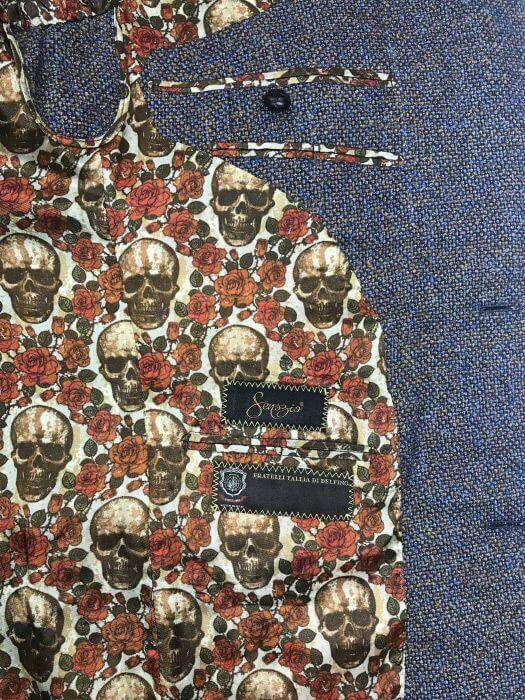 When it comes to a bespoke suit, color and patterns are the choices that can really make you stand out. 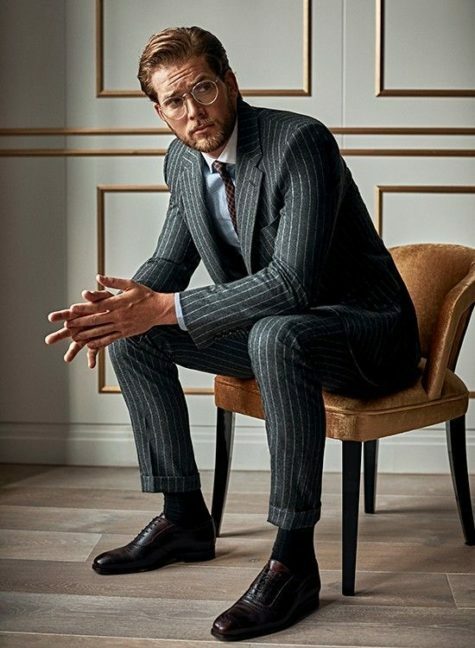 You probably would have already thought about the use and the style of your suit but the next decision is regarding suit colors. 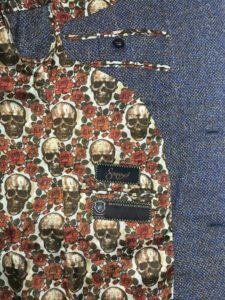 You can select the best cut and fabric for your bespoke suit, and your personal tailor will ensure to give you the perfect look. 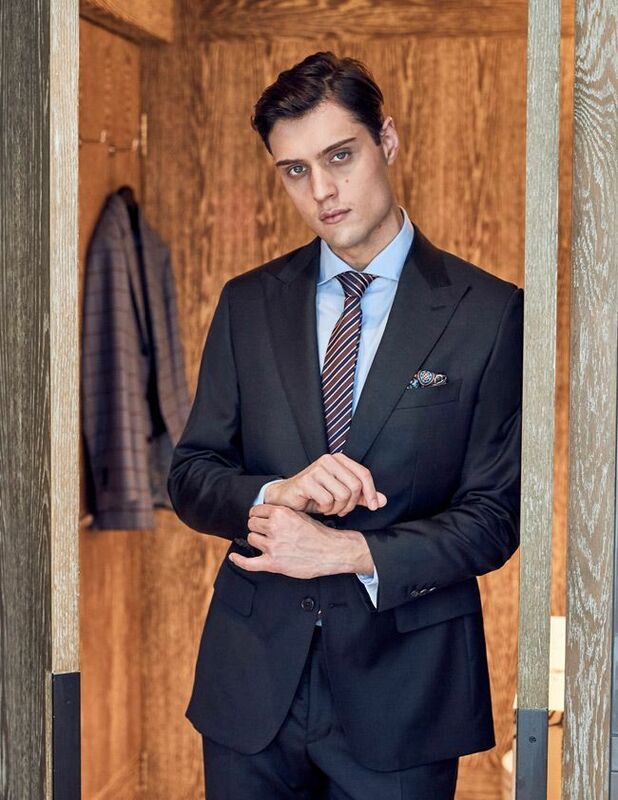 If your suit is going to be worn in an office environment, there are two distinct looks you can achieve. Choose deep blue or a charcoal suit color if you are in a position of leadership. These dark colors will not be distracting and will lend an aura of professionalism and comfort to your personality. If you need to influence and convince, you can go for a blue to add creativity and vigor to your pitches and presentations. For a leisure suit, the sky is the limit, and a flashy color will definitely turn heads. Although, a leisure suit cannot be worn on every social occasion! 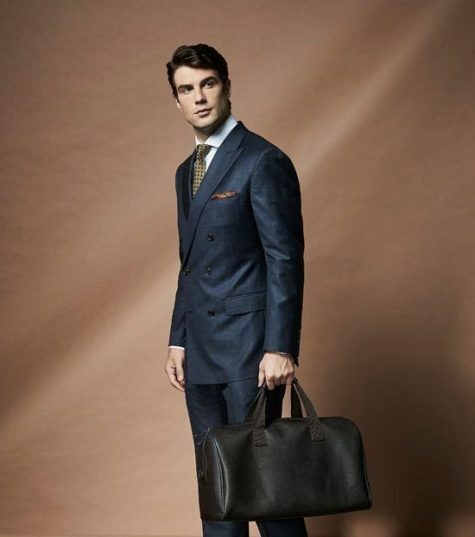 The formal bespoke suit is always best when sticking to a traditional look. Like the Model, you can have one as long as it is a dark color. There is a wide array of patterns you can consider for your suit. Ranging from very obvious checker board patterns and thick pin stripes, to subtle herringbones and thin pin stripes. For the office, going subtle with your patterns is a great way to sneak in a little bit of style without overpowering. If you want to go big with your bespoke jacket, just remember to wear a pair of mute trousers to avoid clashing. For your leisure suit, if going for a bright and flashy color, don’t over power it with a complex flashy pattern like a check or wide pinstripe. 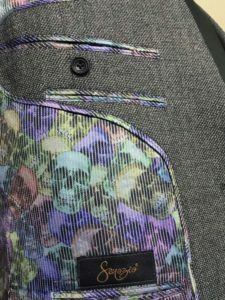 Just remember that it is easy to add accents to a suit with a bright tie, but it is impossible to tone down a bright and flashy suit with any kind of accessory. 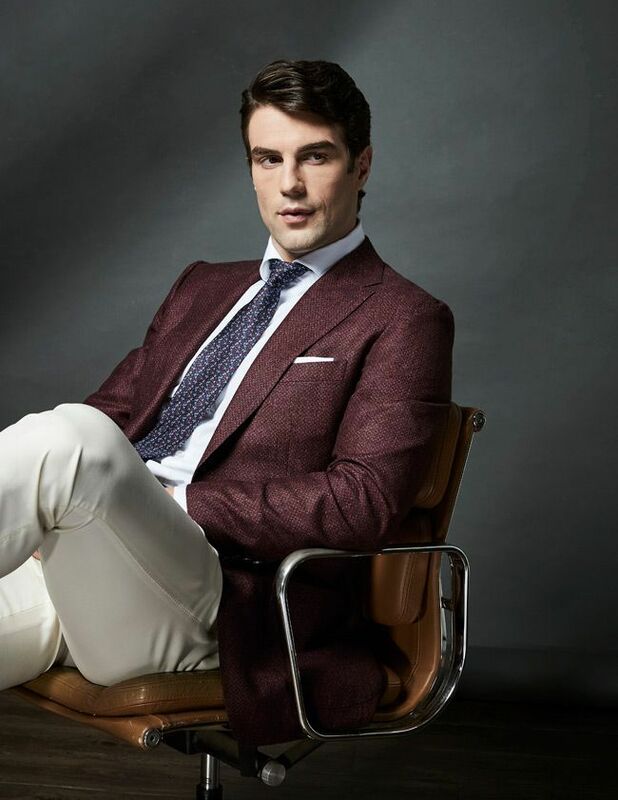 For formal suits, keep it very subtle, limiting to textured patterns. You don’t want to ruin the crisp dark look. There are many places to sneak in a little bit of flair without ruining the look of your suit. The inner lining is the most popular place to really express your creativity. As it is completely covered when the suit is being worn, having a very bright color or complex pattern is not a problem. 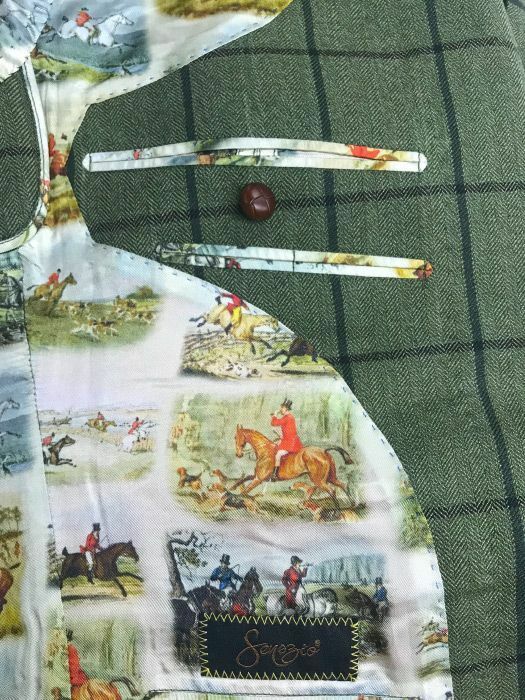 Another place to add hidden flair is inside the collar. Next is all the small details, such as the buttons, the button hole thread, monograms and others. If you want any suggestions, your tailor can guide you towards the appropriate choices. 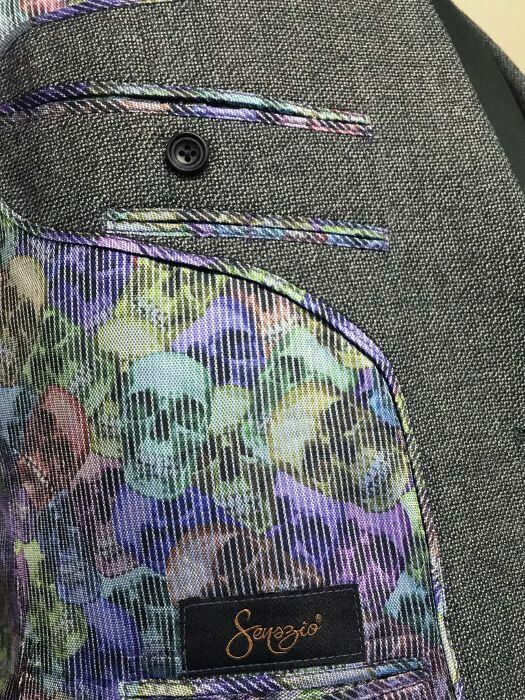 Customization is not limited to only colorful fabrics. It could be anything that you can think of and your tailor will try his best to incorporate. Customization really lets you be quite creative! The best way to ensure that you really nail down your stylistic choices is to go to a master tailor. 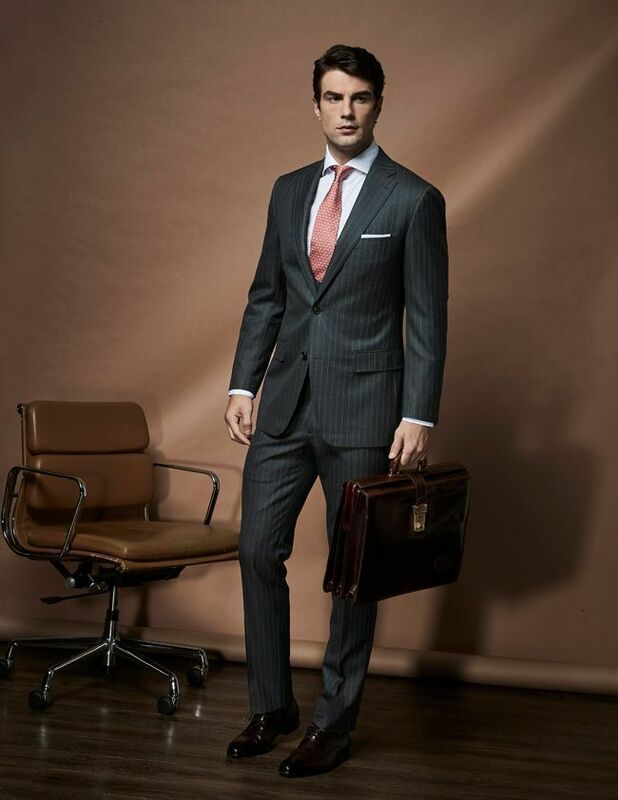 At Senszio, our 3rd generation craftsmen have been suiting the well-dressed gentleman with a keen sense of style. Book an appointment here.